Mr. Imants Treidis is named the new CEO of Mass Portal. Mr. Treidis is taking over the role from company co-founder Mr. Janis Grinhofs who has served in this position since early 2014, overseeing the development of its flagship Pharaoh 3D printers, the FD series filament dryers and the automated 3D printfarm solution, Dynasty AMS. Under Mr. Treidis leadership Mass Portal will continue to innovate and provide high quality machines to our clients. 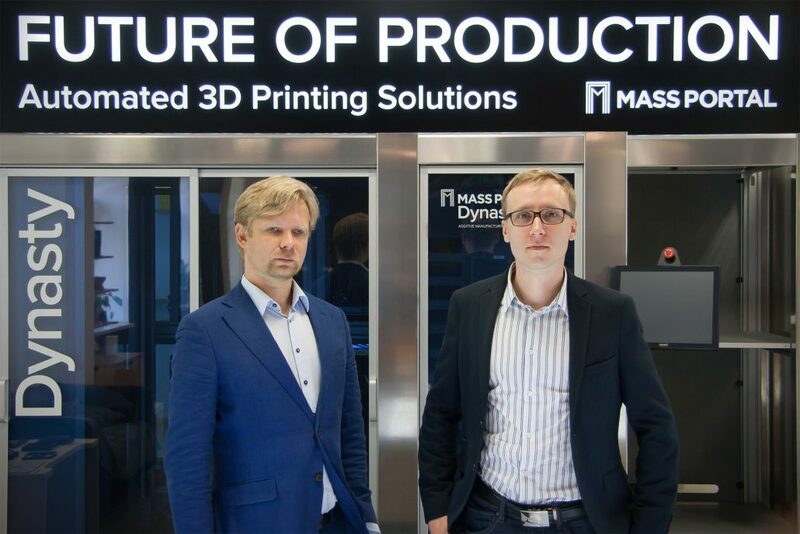 The new CEO of Mass Portal promises that “We will continue to serve our existing customers and industrial partners, in the same time striving for excellence in supplying the industry with highest quality machines and tailor built solutions for additive manufacturing needs”. FabControl SIA is a new, independent company founded by the ex-CEO and ex-software team of Mass Portal. FabControl is building an open, next-generation software platform for managing Additive Manufacturing machines and workflows.